We pick up and delivery throughout the Hampton East metropolitan area. Are you also a fan of rugs? We too. You love owning them and we love cleaning them. 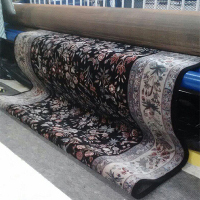 Rugs come in different colours, designs and fabrics and make your home look enchanting. 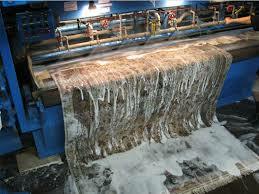 But as you know stains happen, your rugs are no exception, they get stained too. 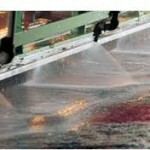 There are also a number of commercial cleaning solutions that claim to remove the stains from rugs completely. 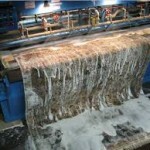 But, one thing you need to know is, not the same cleaning solution will do the trick for all kinds of rugs. So, how will you know what to choose? 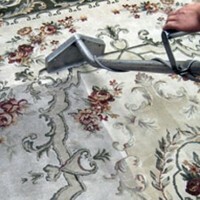 Well, the simple solution is to call the professionals for your rug cleaning and rug stain removal Hampton East. 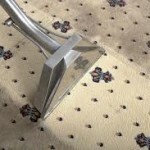 Squeaky Green Clean is very-well efficient and equipped with all the necessary tools and cleaning agents to make your rugs look new once again. 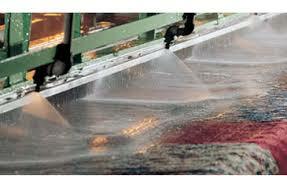 Your floor coverings are most prone to the attack of allergens, and mould growth is one such situation. 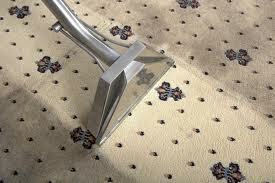 Mould growth on the rugs is the reason for a number of health disorders at your home or workplace. It’s the main cause of breathing and skin allergies, and traditional DIY methods, usually seem ineffective in front of heavy mould infestations. 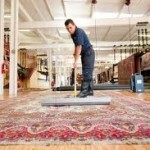 However, our cleaning team possess high-quality cleaning solutions and advanced skills for the rug mould removal process. 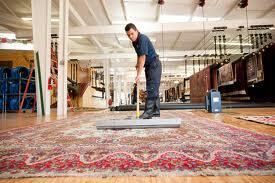 So, bear no more and get rid of mould from your rugs with expert services in Hampton East at affordable prices.